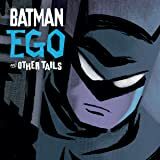 For the first time ever, Batman's Elseworlds tales are featured in a new graphic novel collection. 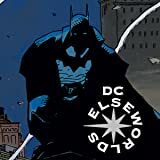 In Elseworlds, heroes are taken from their usual settings and put into strange times and places-some that have existed, or might have existed; and others that can't, couldn't or shouldn't exist. 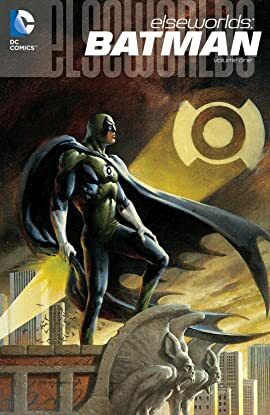 The result: stories that make characters who are as familiar as yesterday seem as fresh as tomorrow. 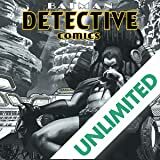 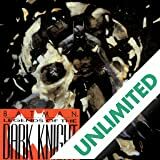 Featuring Batman as a holy priest, Harry Houdini alongside the Dark Knight, Dr. Wayne reanimating a Frankenstein-like Bat-Man, Batman as a Green Lantern, a supernatural Bat-Man fighting the evil wizard known as the Dark Joker, a future Robin fighting off an alien invasion, and other tales! 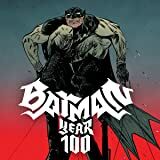 Collects BATMAN: HOLY TERROR, BATMAN: THE BLUE, THE GREY, AND THE BAT, ROBIN 3000 #1-2, BATMAN/DARK JOKER: THE WILD, BATMAN/HOUDINI: THE DEVIL'S WORKSHOP, BATMAN: CASTLE OF THE BAT, BATMAN: IN DARKEST KNIGHT and BATMAN: DARK ALLEGIANCES!